“My doctor has treated me for SIBO, candida, and gut symptoms, but every test shows I still have these infections. I feel like I can’t eat anything because everything makes me sick. 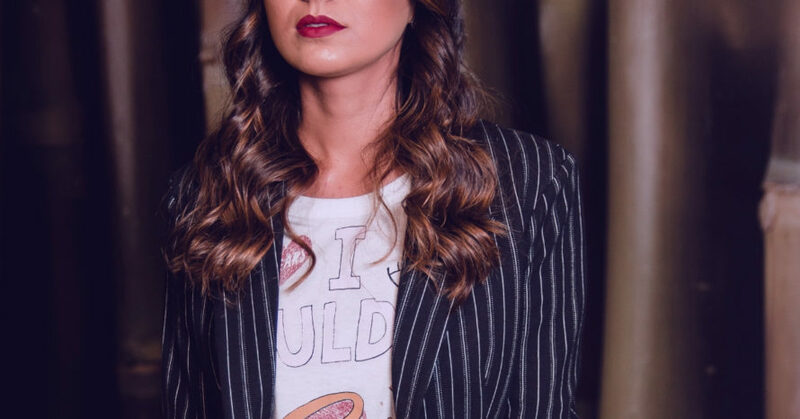 I’m at my wits end and wondering, is birth control bad for your gut?,” Laura shared in her first visit. Her story is sadly common among women on birth control, persistent gut infection, increasing food sensitivities, and symptoms that make it embarrassing to leave the house some days. She had gas and bloating with just about every meal. “I feel like I either can’t go to the bathroom or I’m always in the bathroom,” she said. Birth control can lead to leaky gut, yeast overgrowth (candida), decreased microbial diversity and altered gut motility, which can lead to SIBO, I explained. As a naturopathic physician who supports women in reversing birth control related side effects and eliminating post-birth control syndrome (PBCS), poor gut health is something I treat a lot. 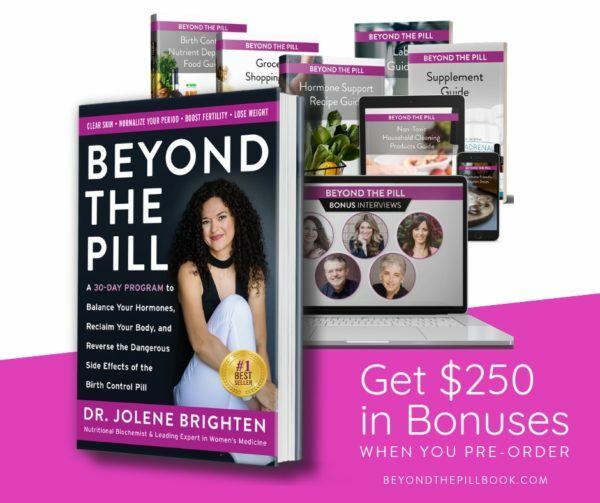 And the issues birth control causes in the gut was vast enough to fill an entire chapter of my book, Beyond the Pill (which I also give a complete gut protocol to reverse all this business). Yeah, a book about hormones has gotta have a whole gut protocol because if you don't clear yeast, SIBO, get your microbiome in check and fix that leaky gut then you will never heal your hormones. And I so want you to heal your hormones! Is Birth Control Bad for Your Gut? Leaky gut, good gut bug chaos and autoimmune disease are all on the table when we start birth control. I'm not shaming you if you've been using birth control…rather, I want you to know the risks if you do decide hormonal birth control is best for you. I was a kid with chronic gut issues who turned into a teen who popped a daily pill thinking she knew better than her body. We can all be grateful I went to natural medical school and didn't get pregnant in the mix. Thank you birth control! But man, I really wish I knew that all those food sensitivities could have been due to the pill. And I really wish my patients had the info they needed before they started birth control and ended up in my office with SIBO, yeast infections, gut dysbiosis, heartburn, or me having to give them a new diagnosis of autoimmune disease. But look, I've been there, you may have been there, or someone you love as has been there…using hormonal birth control without a clue that it could cause gut issues. And maybe you're reading this now, on hormonal birth control, and thinking “OMG what do I do?” Or maybe that's just me thinking what I would think as my teenage self. Look, wherever you are in your journey, I got you. If you've ever taken birth control then there is a serious need to love your gut up and if you're on it now, read on! I explained to Laura that hormonal birth control can cause intestinal hyperpermeability. So, yeah, birth control is bad for you gut. This is what is commonly referred to as leaky gut. And when your gut begins “leaking”, large undigested proteins can make their way through your intestinal lining. Your immune system pretty much hates this. It sees these proteins as foreign invaders, which they basically are because proteins that size should never get through. This is why women taking the pill can find the list of foods that don’t cause them issues dwindling. This is the basis for food sensitivities. Leaky gut is also pretty much a basic requirement for the development of autoimmune disease per Dr. Alessio Fasano’s work, which is why researchers hypothesize women are at higher risk of Crohn’s disease when taking the pill. On top of food sensitivities, hormonal birth control causes an imbalance in your gut bugs, which leads to yeast overgrowth. Yeah, that yeast infection & pill connection is real. On top of having candida in her gut that she just couldn’t clear, Laura was also having chronic vaginal yeast infections. This isn’t uncommon. Nope, not at all. In fact, research has shown increases in vaginal, oral and gut yeast infections among women on the pill. If you’re on the pill, your dentist is a non-negotiable part of the healthcare team because oral infections are real. Birth control impacts gallbladder function, which can cause issues with digestion and in motility. Plus, bile acid is toxic to the SIBO critters, so without it, yeah that business only gets worse. We got Laura going with Digest at every meal and within a couple of days all that gas and bloating was gone. And she had an uptick in her energy, which is what can happen when you start absorbing your food. Yeah girl, you can eat all the right things, but not absorb it, which is a big problem. 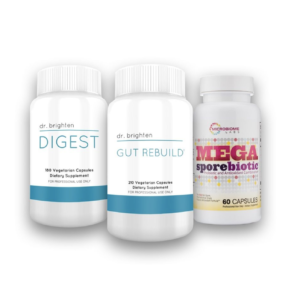 Laura used the Gut Repair Kit for 4 months and included Gut Clear for 30 days at the beginning to bring her digestive tract back into balance. In order to reduce the assault on her gut and start to support repair, Laura began Gut Rebuild. This contains nutrients like L-Glutamine and zinc, and herbs like slippery elm, Chamomile, and Aloe, which all can help with supporting the integrity of the gut. We also got Laura drinking a cup of bone broth daily. Bone broth is rich in amino acids which your body uses to rebuild and repair tissues. As much as she wanted to make it on her own, she just didn't feel she could fit it into her busy schedule. I recommended Kettle & Fire Bone Broth as an alternative. One, it's tasty! And if it is tasty then you're more likely to drink it. And two, it is high quality, clean, and ships to your house. Win! Can you take probiotics with birth control? The short answer is yes and you should. Because if we know that hormonal birth control messes with those good gut bugs then we best do everything we can to turn that ship around. In fact, the impact of birth control on your good gut bugs, aka micorbiome, is so profound, some studies have compared it to antibiotics. And let’s keep in mind, you don’t take antibiotics for years on end. 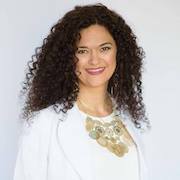 To start crowding out that yeast and restore gut health while being mindful of SIBO, I started Laura on Megaspore Biotic. She started at 1 cap daily for seven days then increased to 1 cap twice daily for several months. We slowly increased beneficial fibers and Laura started to add in foods she’d been avoiding after 3-4 weeks of the protocol. Variety in the diet helps create variety in the microbiome. About a month in, she was incorporating fermented foods, which are rich in prebiotics. Prebiotics feed the bugs you want hanging around in your gut. Within months, Laura had the most variety in her diet in years. Can Birth Control Cause Gas, Bloating and IBS? The gas, bloating and constipation with alternating diarrhea is often diagnosed as IBS. Clinically, I’ve found that some women do in fact develop IBS after starting birth control. Part of healing is to come off the pill, but for Laura, this wasn’t possible just yet. So, we supported her digestive health and brought on some antimicrobial herbs to reduce the candida and SIBO organisms. The organisms associated with SIBO aren’t bad. And yeast is always present. But when there is imbalance then these guys can cause big trouble in your gut. For Laura, we opted to use Gut Clear for 30 days, along with supporting her body’s natural functions. Once she came off of birth control we repeated the Gut Clear again. 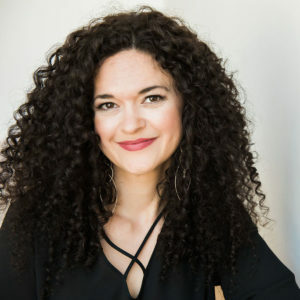 For the first time in years she had a clear stool culture six months after discontinuing the pill, but more importantly, she was finally free of her gut issues and was eating “like a normal person,” in her words. 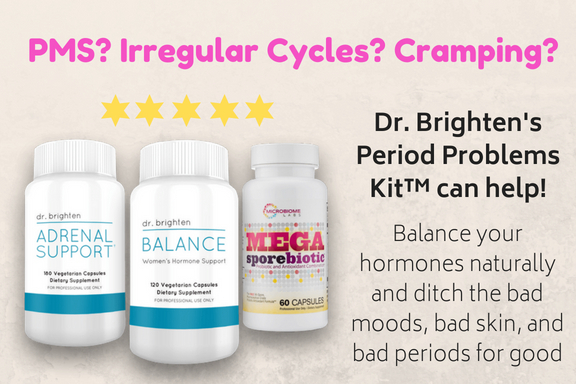 If you're struggling with your gut or using hormonal birth control then I want you to check out Microbiome labs Megaspore probiotic. It is the number one probiotic I recommend for women on birth control, transitioning off, or those not sure if they have SIBO or not. MegaSpore survives stomach acid, doesn't aggravate SIBO like other probiotics can, and re-establishes healthy gut flora. Plus, it supports antioxidant health, which is depleted by birth control! WIN! For Laura, a three month protocol was in order before she stopped the pill. She then supported her gut for another 3 months and found her symptoms were gone. 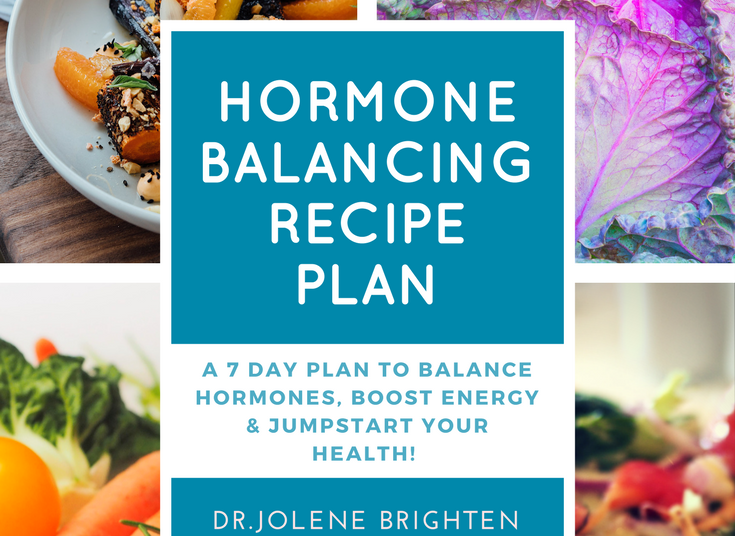 If you need more support for your gut, check out my free birth control detox guide or the Birth Control Hormone Reset program, which outlines everything you need to get your hormones back! I know you need support and I want to make sure you feel supported! BRIGHTEN, JOLENE. BEYOND THE PILL: a 30-Day Plan to Eliminate Period Problems, Boost Libido, Improve Mood, Clear Skin, and Ditch the Pill When You're Ready. HARPER ONE, 2019.